Henry Jamison's songcraft has been praised as being "written like the Great American Novel. 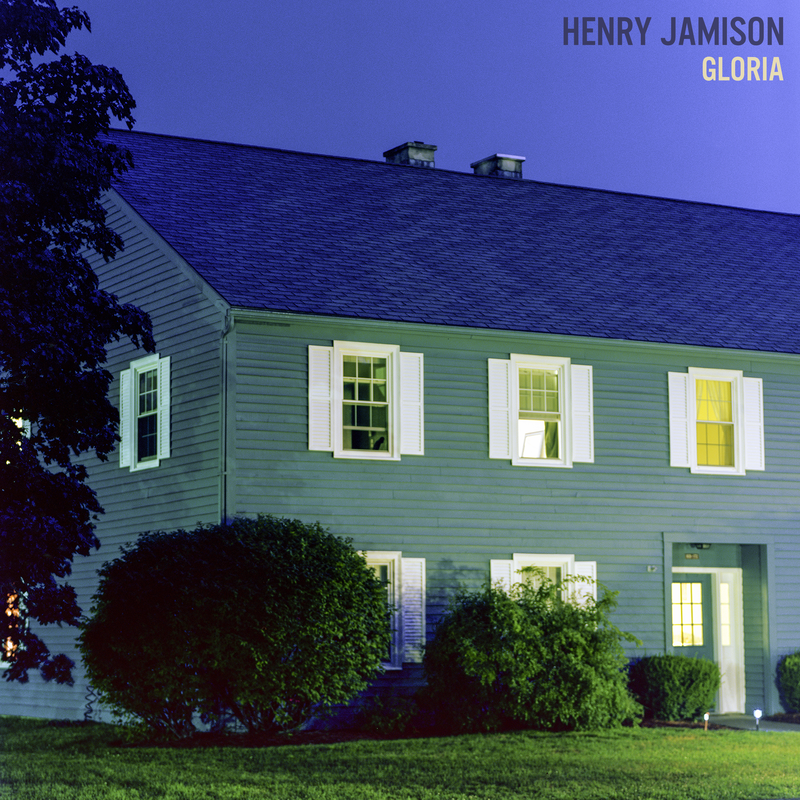 He crafts his lyrics with metaphor, juxtaposition, and a certain poeticism resonant of vagabond folk heroes or members of the literary canon" (Billboard), and Henry will prove that to be true ten-fold on his upcoming new album 'Gloria Duplex' (out Feb. 8, 2019 on Akira Records). The new album, which was produced by Thomas Bartlett (Sufjan Stevens, The National), and features strings by Rob Moose (violinist for Bon Iver, Phoebe Bridgers) and mixing by Patrick Dillet (Rhye, David Byrne), creates a lush and enveloping environment for the Burlington, VT musical bard to hold a magnifying glass to the topic of masculinity in 2018. This is evident on the opening track "Gloria" which Jamison wrote to explore "the ways in which boys in our culture are recruited into a toxic fraternity, by each other, by their fathers." Listen to "Gloria" via The Fader who said "spins history into gold". Elsewhere on the album, Jamison can be found sitting in a boardwalk bar drinking whiskey while pondering emotional repression, reflecting on the socio-economic divide of our culture while watching a group of chummy, Ivy League students ride a train out of NYC, and detailing overt expressions of masculinity lived out through a game of Grand Theft Auto. Jamison has toured across the US and Europe alongside the likes of Caroline Rose, Darlingside, and Adrianne Lenker (of Big Thief) who described Henry's music as "songs that sing me through mazes of my own sensuality and sadness, help me to feel less alone in the journey to understand myself more deeply and to face gaping wounds. The softness and vulnerability he allows himself to touch is inspiring"
Critically acclaimed by the likes of Billboard, American Songwriter, Vice Noisey and Consequence of Sound, while also notching over 70 million + streams on Spotify alone, Henry Jamison has positioned himself as the bearer to continue carrying the classic tradition of songwriting into the modern musical landscape. Raised by a classical composer father and an English professor mother, Jamison was drawn to music and lyrics from his earliest days, and began recording his own homemade cassette tapes while he was still in elementary school. Going further back in Jamison's lineage, you'll find George Frederick Root, the most popular songwriter of the Civil War era and the author of the iconic "Battle Cry Of Freedom." Keep going even further to 14th Century England and you'll find poet John Gower, a favorite of Chaucer and King Richard II.